The blind lawyer Matt Murdocks heightened senses detect a familiar scent comes on the wind. Can it be? 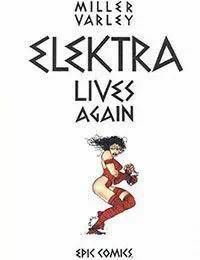 Has his murdered love Elektra returned from the dead? But what do the assassins known as the Hand want with her and what new evil now arises in her wake.